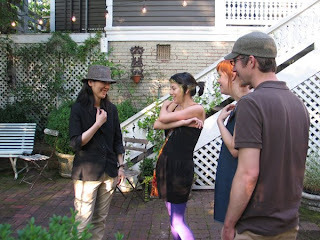 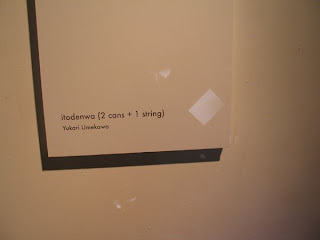 Thank you all for coming to Yukari’s opening of itodenwa (2 cans + 1 string)! 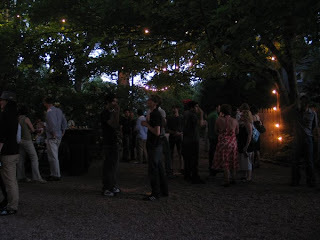 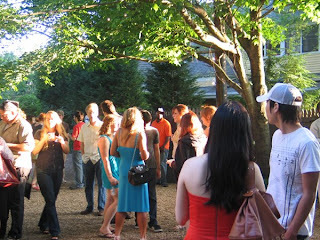 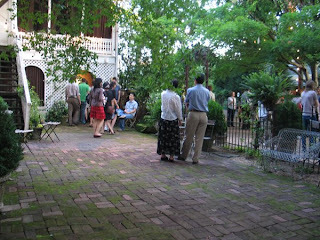 It was a beautiful crowd of locals, friends, and family. 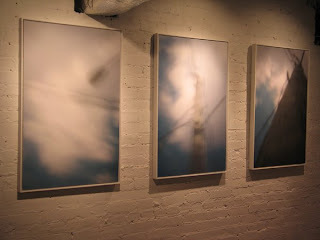 Congratulations to Yukari on her BFA show, and we are excited to show the work at Whitespec. 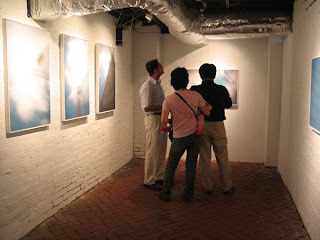 Come check it out before the exhibition closes on July 11th! 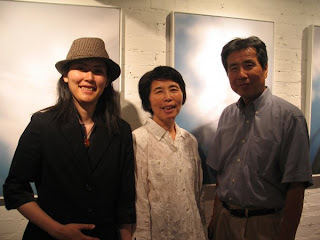 This entry was posted in Events, Yukari Umekawa on May 30, 2009 by Whitespace.